Are Americans starting to care less about Mom? 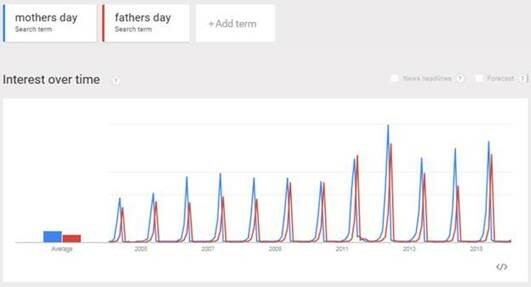 Ahead of Mother’s Day, the team at iQuanti thought it would be fun to take a look at how Google searches around Mother’s Day compared against Father’s Day during the relevant months in previous years. Looking at monthly U.S. search volumes in April and May for Mother’s Day-related searches during the past two years, iQuanti saw a major decline of about 45% from 30 million searches in 2014 to about 16.5 million for the same period of last year. However, for Father’s Day-related searches during May and June of those years, the team found only a slight decrease of about 2% — from approx. 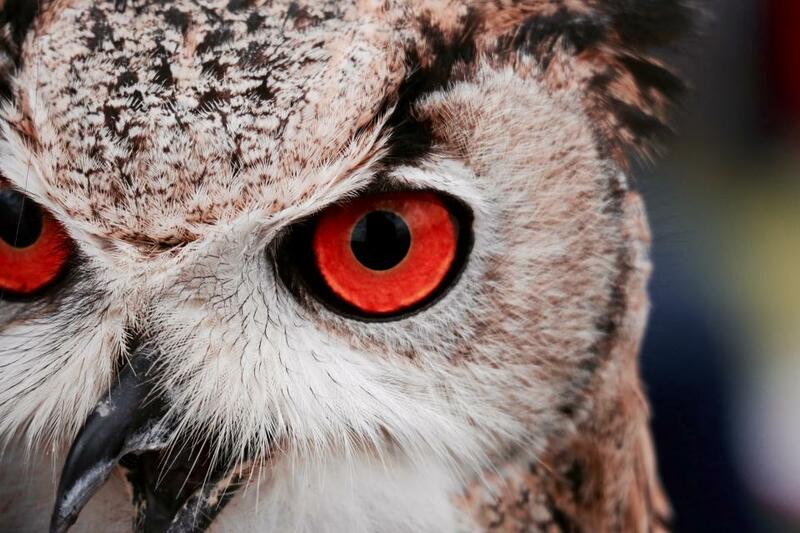 14 million related searches to about 13.7 million during the two-month periods. The trends data, which looks at additional factors beyond search volumes, also suggests that the gap in interest around each holiday has been tightening as of late. While it doesn’t mean Americans are any more interested in celebrating their dads, it seems they’re not as excited — at least when doing their online research — about their moms. For top themes people have searched around both holidays, interest has lined up on the top inquires, with the most interest the date of each holiday, gift ideas, cards, and activities—with the exception that Mother’s Day also so heavy searches around flowers (about 36 million on average for each season during the past two years).